Craving for bibingka? You don’t have to wait for Simbang Gabi – stop by these metro restaurants for a taste of #bibingkabest. 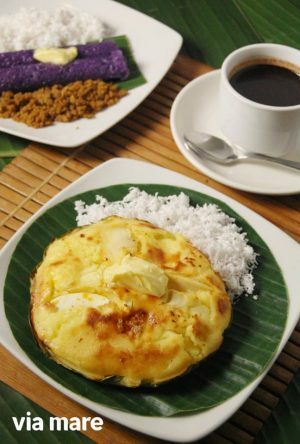 Via Mare’s bibingka is remains to be a favorite because of its classic taste. A cheesy velvety treat made of Laguna cheese and quezo de bola, their bibingka is served with shredded coconut meat on the side for extra texture. 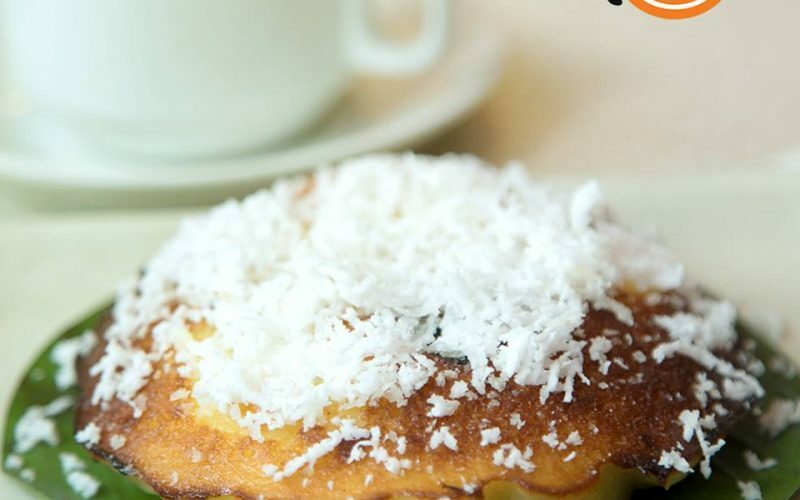 Fely J’s Cassava Bibingka with Buko offers a new take to a favorite Christmas treat. 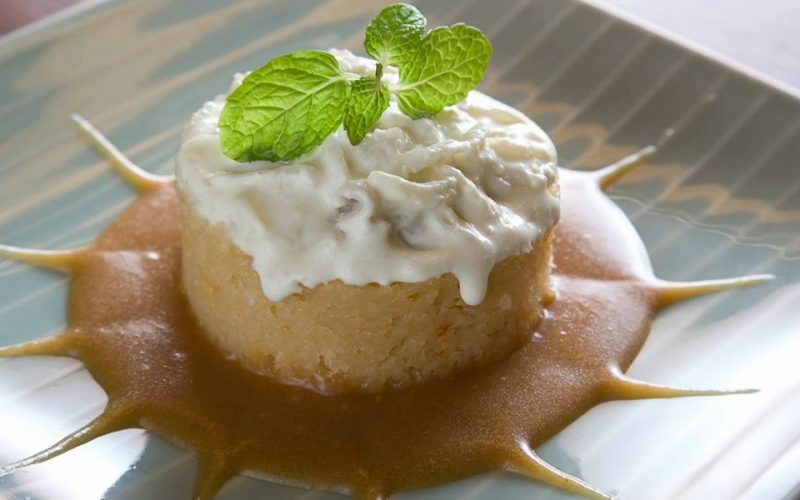 Their rendition of this Filipino classic is made of homemade tapioca cake with young coconut and sits on top of a latik-like sauce or coco jam. Fely J’s is located at 2/F Greenbelt 5, Ayala Center, Greenbelt, Makati City and at Uptown Place Mall, Uptown Bonifacio. 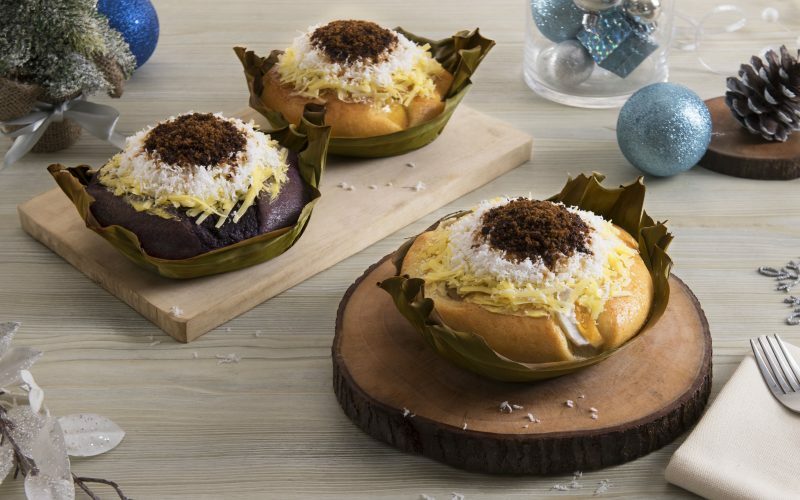 Manam serves 3 kinds of bibingka: Bibingka Ube, Bibingka with Salted Duck Egg and Bibingka de Leche – treats you can have for breakfast, merienda and even dessert. Manam has branches at G/F Greenbelt 2, Ayala Center, Greenbelt, Makati City; Net Park Building, 4th Avenue corner 27th Street, Bonifacio Global City; G/F South Wing, Main Mall, SM Mall of Asia; and Ayala Fairview Terraces, Fairview, Quezon City. Astoria Plaza’s cafe offers Ube (purple yam) or Dulce de Leche (sweet custard) Bibingka. Both flavors have a sweet buttery taste complemented with shredded coconut for texture. Dip it in muscovado sugar and have it with a cup of coffee or tsokolate for ultimate indulgence. Astoria Plaza is located at 15 J. Escriva Drive, Ortigas Business District, Pasig City. 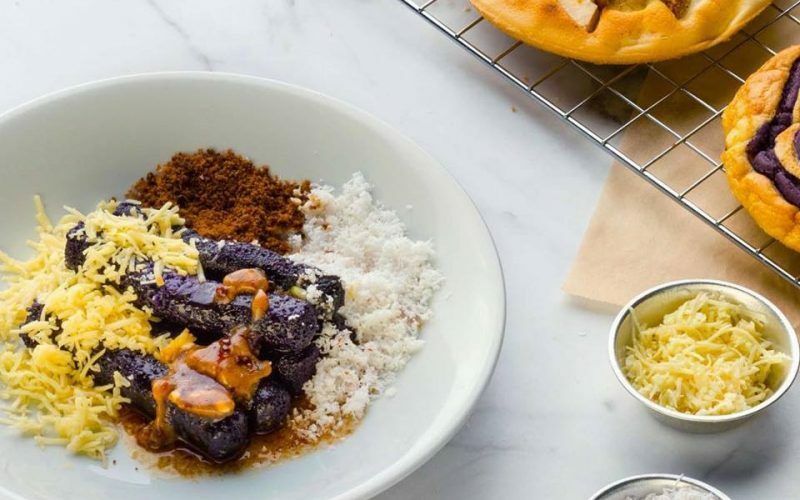 Sentro 1771 is known for their elevated Filipino dishes – and after a hearty meal of their signature dishes like Garlicky Adobo, leave some room for their bibingka made with kesong puti, salted duck egg and grated coconut. Sentro 1771 is located at Greenbelt 5, Capitol Commons, and Uptown Mall BGC. Visit http://sentro1771.com.